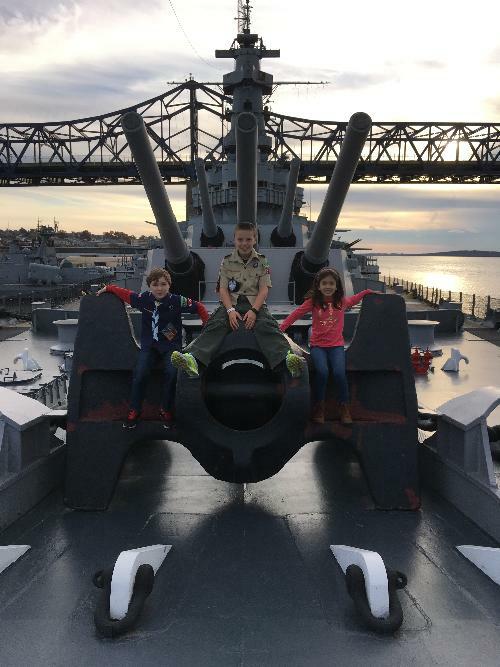 Pack 874 has visited Battleship Cove several times. 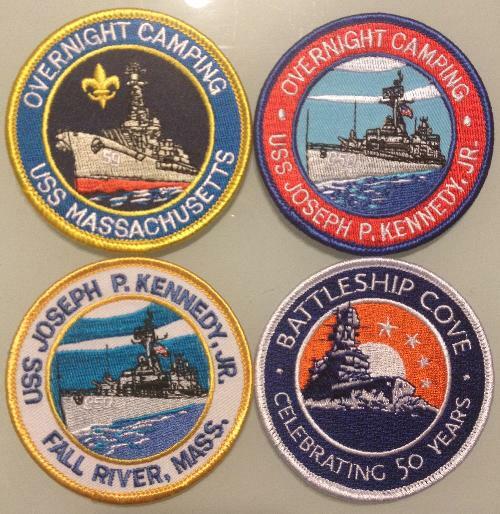 Families eat and sleep on either the USS Massachusetts or the USS Joseph P. Kennedy Jr. This is a up close historical experience and the scouts are able to explore just about every inch of the ships. This is an easy trip to arrange as a den or a pack and well worth the experience!